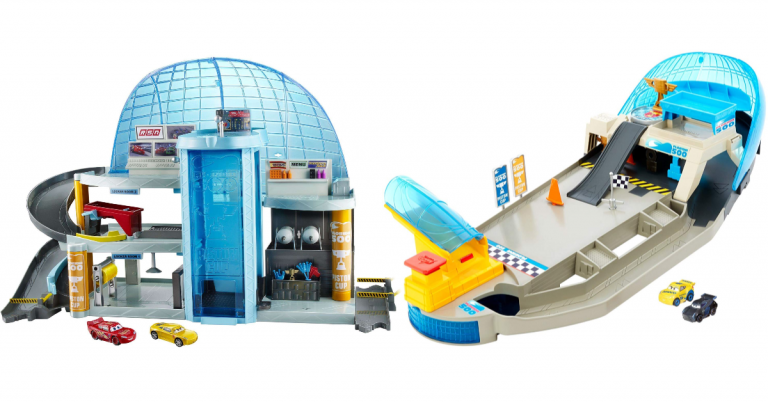 Home » Disney Pixar Cars Play Sets – Big Fun, Little Prices! 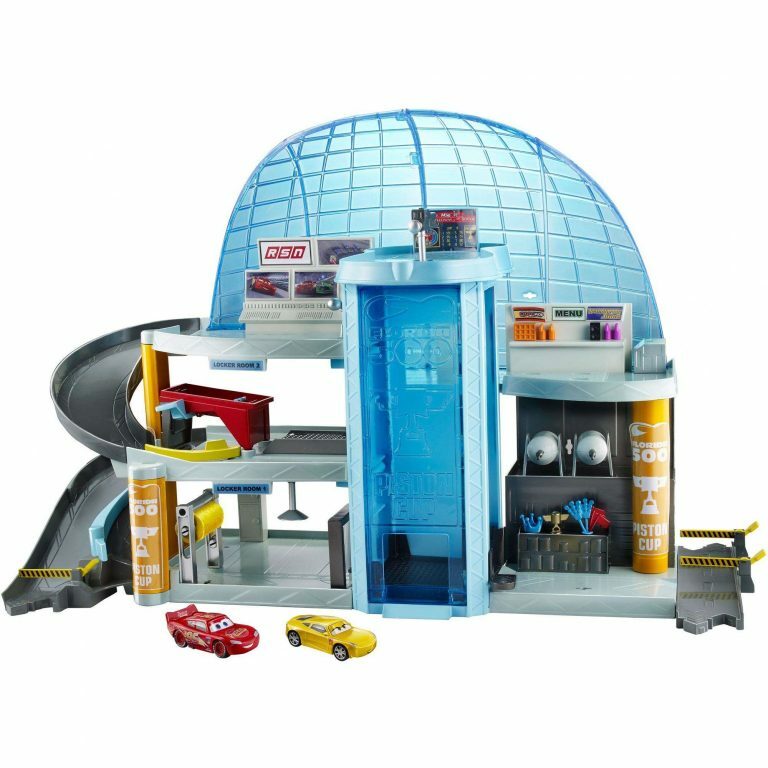 Disney Pixar Cars Play Sets – Big Fun, Little Prices! Walmart shipping is free with $35 purchase or choose free store pick-up.